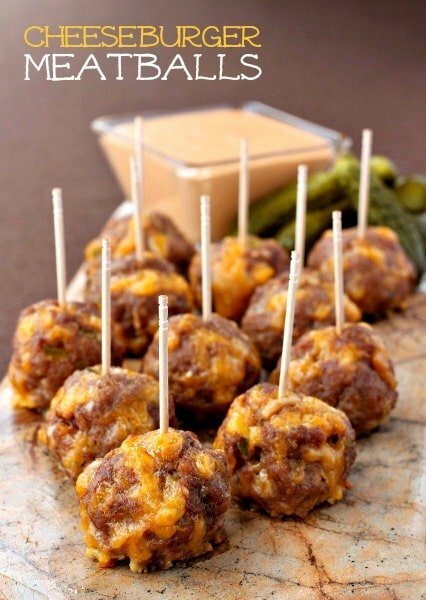 These Cheeseburger Meatballs have all of the flavors of your favorite cheeseburger rolled into one tasty, bite-sized meatball! 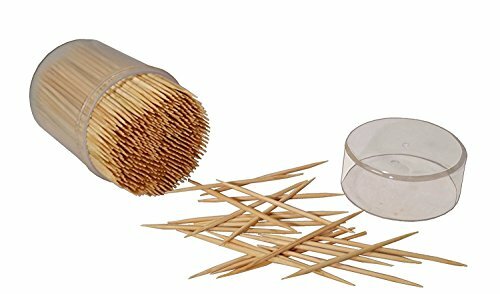 Break these meatball appetizers out for any party! Apps. I’m all about the appetizers. I love making them and I love going out and eating them. Ordering a bunch of different appetizers instead of a big dinner is the best way to get as much as you can of everything you want to taste. 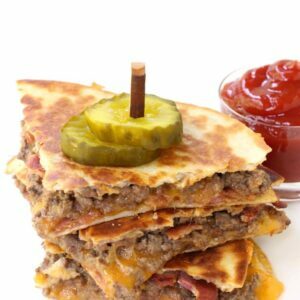 And who doesn’t love a good cheeseburger recipe? These Cheeseburger Meatballs are one of my favorite recipes so far – they’re juicy and cheesy and dipped in thousand island dressing. All that’s missing is the bun. Which is one of the reasons why Christie loves them – the whole low-carb recipe thing…but I love them because they taste so damn good. So that just made me think of another way to serve for these Cheeseburger Meatballs…get a sub roll and have a cheeseburger meatball sub! Top it with the thousand island dressing, shredded lettuce, pickles…I’m totally doing that next time. I’m not kidding when I say to double this recipe. 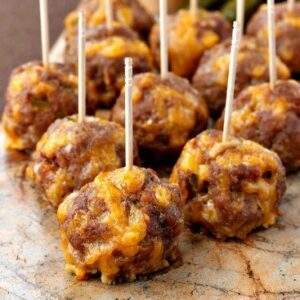 I brought these Cheeseburger Meatballs over to a family party last week and they were gone in seconds! AND we were having hamburgers that night for dinner. But no one really seemed to care – who’s going to turn down a meatball bursting with cheese? Not I. 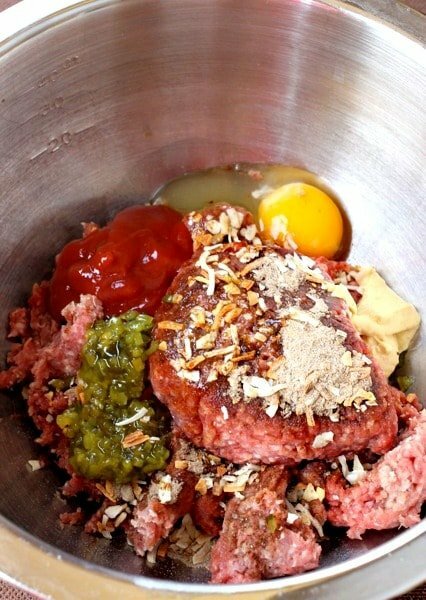 Roll the beef mixture into meatballs (you can use a cookie scoop to get them all the same size) then place them on a baking sheet. I like using parchment but you don’t have to – the less cleaning the better for me though. 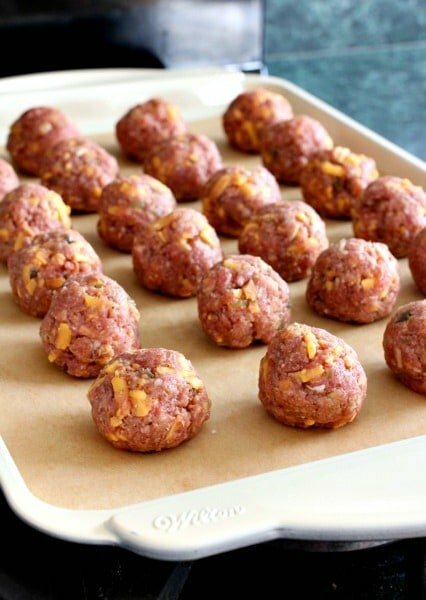 Bake these meatball appetizers for about 15 minutes and you have these delicious Cheeseburger Meatballs that are fit for any party! OR you can serve them with french fries for a fun family dinner…our boys love these meatballs for dinner! 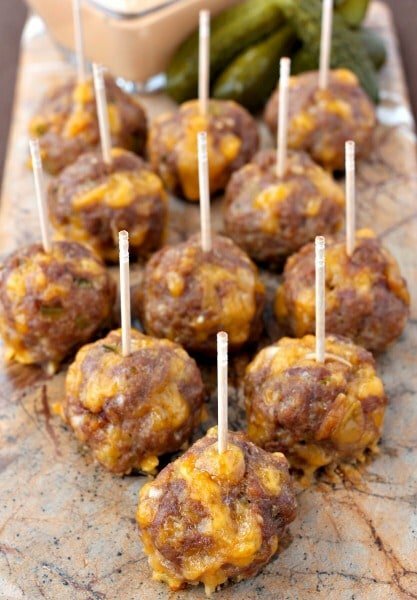 Try the Cheeseburger Meatballs for your next party! Because everyone knows that meatballs are definitely party food! This fun meatball appetizer recipe is like biting into a loaded cheeseburger! This recipe is perfect for appetizers or a fun dinner! 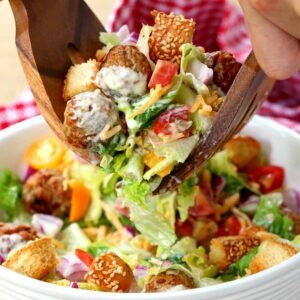 Add all the ingredients (except the dressing) to a large bowl and mix well. What a great idea! I’m printing the recipe now! Thank you Susan! I’m really glad you liked them. this is so easy and im excited to try these!! i’ll be the bestest wife an momma if i whip these outta the oven!! thanks for posting this!! and i love that its stuff you always have on hand!! SO IM USING GROUND CHICKEN TO MAKE THESE..THERE QUITE SLOPPY STILL..I ADDED MORE BREADCRUMBS..ANY OTHER SUGGESTIONS? Heidi, the recipe really isn’t written for using chicken but you can try. It will have a much looser texture. i added peppers an onions to the mixture and a few more breadcrumbs..so totally about a cup..its was really messy chicken..let em sit in fridge fer awhile before forming them to cook tonite..that should help.. Yes, extra breadcrumbs would help. Dan , Do you think these could be kept warm on low in a crock pot or would all the cheese ooze out. Would like to take to a party where a stove would not be available to baking there. 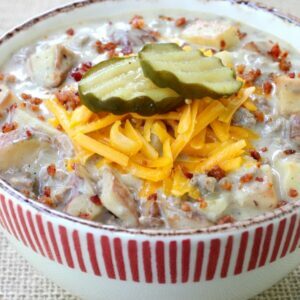 Teresa, this recipe is perfect for keeping warm in a slow cooker! We’ve done it many times. Yes, you might get some cheese oozing out…but that’s all good, right? But seriously, they keep very well, you shouldn’t have any problems! These are awesomely delicious. No joke. They’re so good that my husband requested them for his upcoming 40th birthday party. Can’t wait to have them again, and I’ll definitely be doubling the recipe! That’s awesome Rebecca, I’m so glad you liked them! Tell your husband happy birthday from me! I Made them using ground turkey with 8 grams of fat. Turned out GREAT!! Love them!!! But, why is the nutritional stats so far off? I will make them often!! So good. It is way off, it was an old recipe and I haven’t yet gotten a new nutritional recipe card yet. But I’m glad you liked them! Can you cook the day before and reheat them?? Will they come out ok? Yes, Robin you definitely can. We do it all the time! 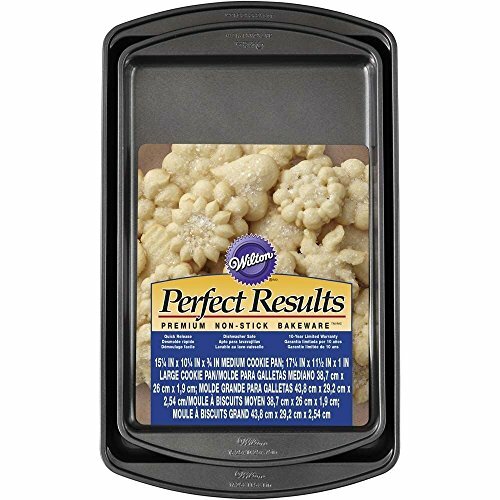 If you’re making a whole recipe ahead of time then reheating, the oven would be your best bet. I’d say about 350 for 20 minutes if coming from the refrigerator. But heating them up a few at a time just to eat works just fine in the microwave! 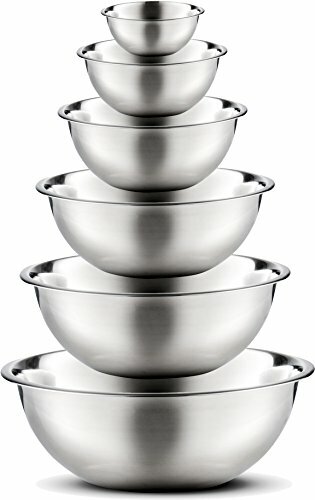 Can I prepare and freeze for baking later? I don’t have relish on hand, can I just leave it out or will it mess up the consistency? Do you have pickles that you can chop up really fine? That will work too. It won’t mess anything up at all, but the relish gives a nice flavor. Do these come together better with lean meat or higher fat meat? I personally hate relish, especially sweet relish, but love dill pickles. I used oat bran instead of bread crumbs, as we are at the lake and I had none, and steak sauce in place of worcestershire for the same reason, and dumped in a tablespoon or so of blue cheese dressing for extra moisture, just because I had some. They were really good. I served them along with hamburger dill slices so one could spear one along with a meatball. My grandson loved them. The concept is wonderful. One can be as creative as they want. Thanks for sharing. I just made these tonight, and they were so good!! My family loved them! 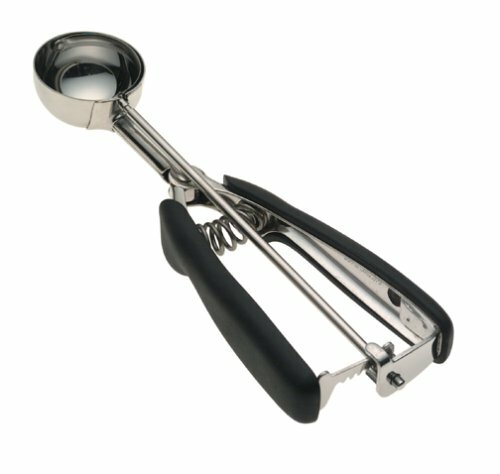 I can’t believe I’m just now discovering these and this website! I had to change up a few things, I was out of onion soup mix (hubs is recovering from surgery so I can’t run off to much). I made my own, beef bullion, onion powder, garlic powder, I added steak seasoning, season salt and siracha! I didn’t have any bread crumbs so I turned croutons into breadcrumbs. I made a huge batch and froze another pound of the mix. They are that good!!! Thanks! So glad you liked them Bobbie – we make them all the time! They’re great to warm up in a slow cooker for parties. Hope your husband recovers well! Your recipe says 1 pkg (2 Oz) Lipton Soup Mix. There are two envelopes in the box. Do you use both envelopes? Just the 1 (2 oz.) package, not both. The box has two envelopes which are 1oz each. So I’m still not sure whether to use 1 or 2 envelopes. Sorry for my confusion. The box contains two envelopes which are 1 oz each. So I’m still confused as to whether I use one or two envelopes. Sorry for my confusion. I updated the recipe card to say 1 envelope, thanks for clearing it up, these are worth making! These are delicious! I made them larger and got about 24 out of the recipe. People were asking me for the recipe at the party and sending me texts asking for it after. I highly suggest at least doubling the recipe because people can’t stop eating them! I made thousand island dressing using Greek yogurt to go with them for dipping. I definitely will be making these again.